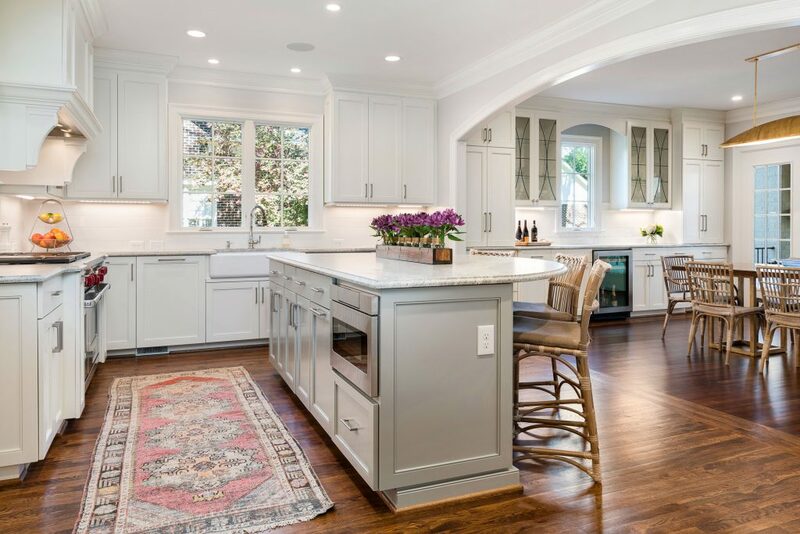 Gray Scale Services was pleased to provide professional photographs and home measurements for Julie Will. 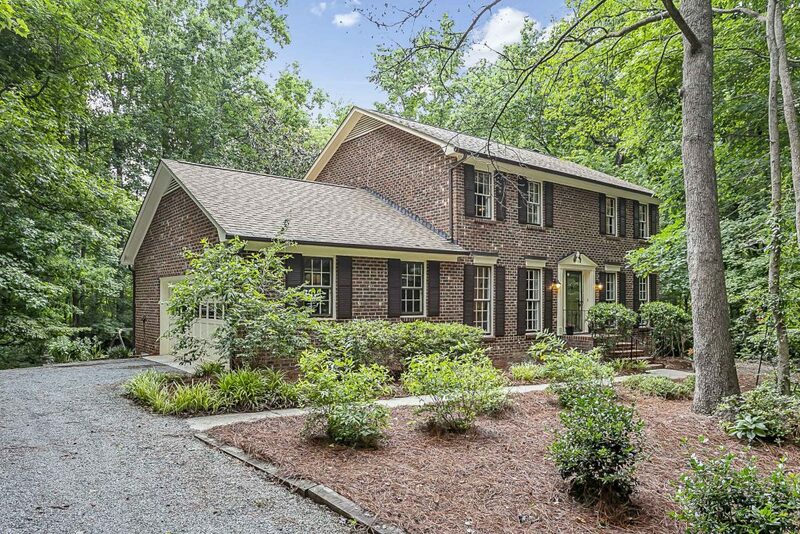 Julie Will is with Helen Adams Realty and has listed this home at 84324 Masterson Court in Indian Land. 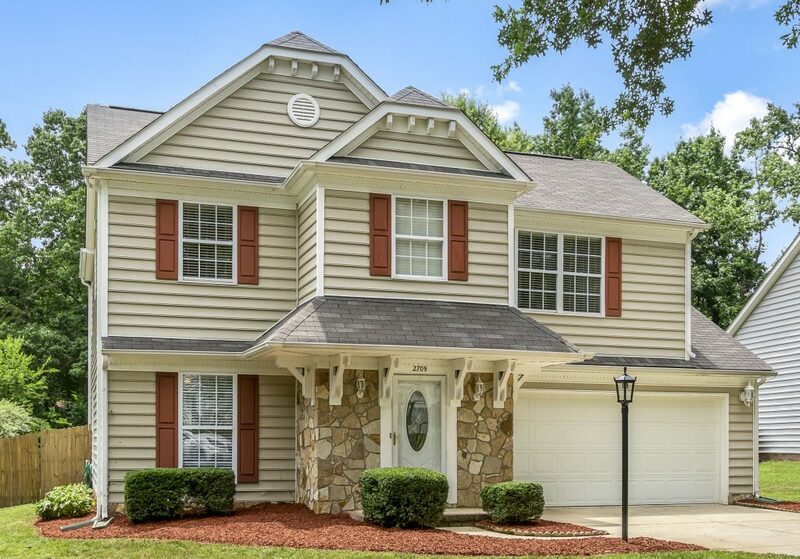 Julie Will with Helen Adams Realty has listed this beautiful two story home in Indian Land. 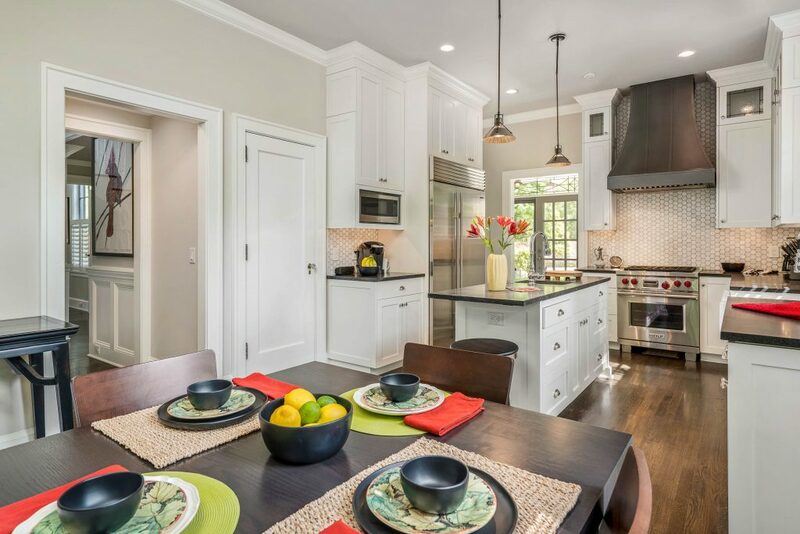 Firstly, this home features a large gorgeous dining room and office with french doors. The adjoining hall opens up to the family-room featuring a a lovely gas log fireplace. 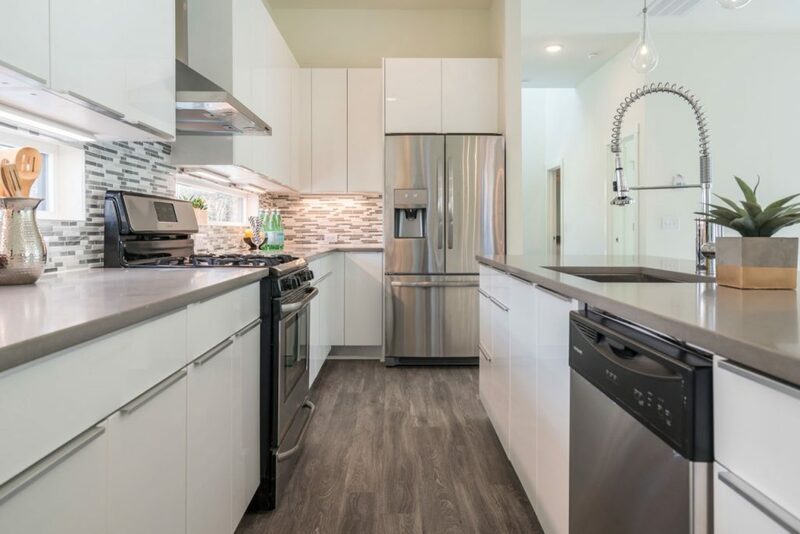 Furthermore, the gourmet kitchen has granite counters, stainless appliances, a large center island, double ovens, gas cook top and an spacious eat in area. 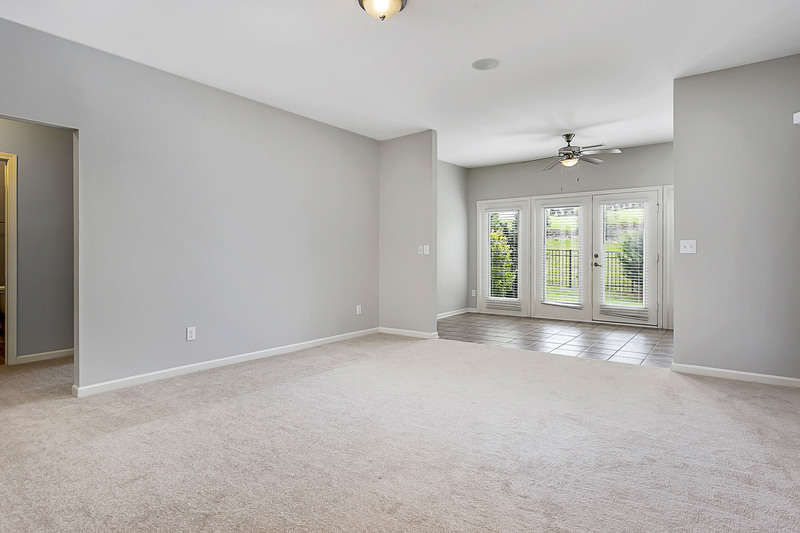 Finally, the master bedroom is large with lots of windows and the on-suite features a soaker tub, separate shower and large walk-in closet. 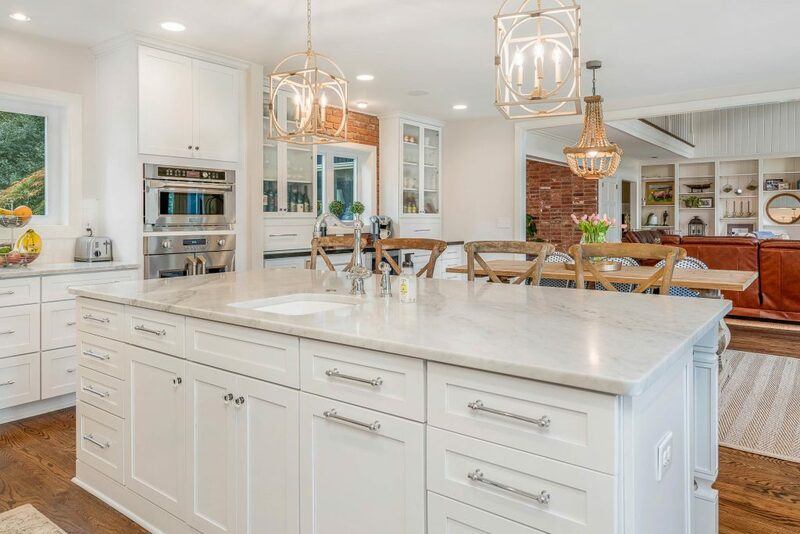 For more information on this listing – please check out Julie’s website here. 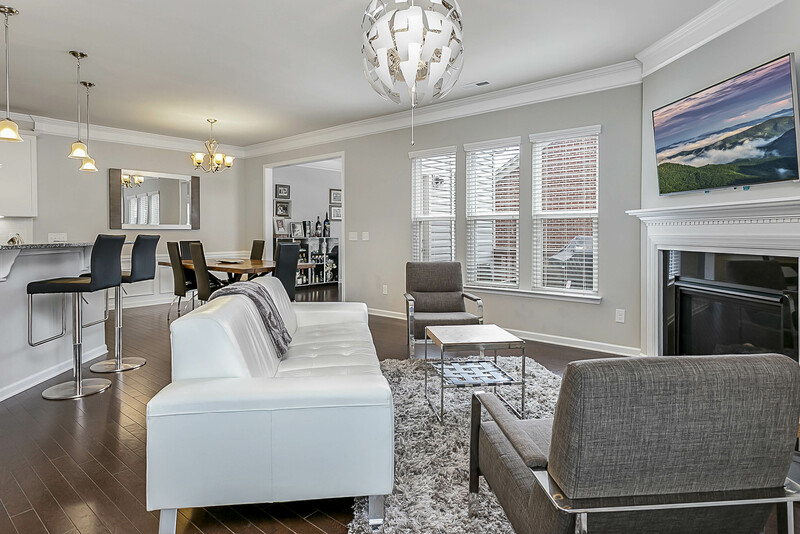 Are you looking for real estate photography and measuring services? Contact us today to book an appointment. To schedule measuring, click here. To schedule photography, click here. 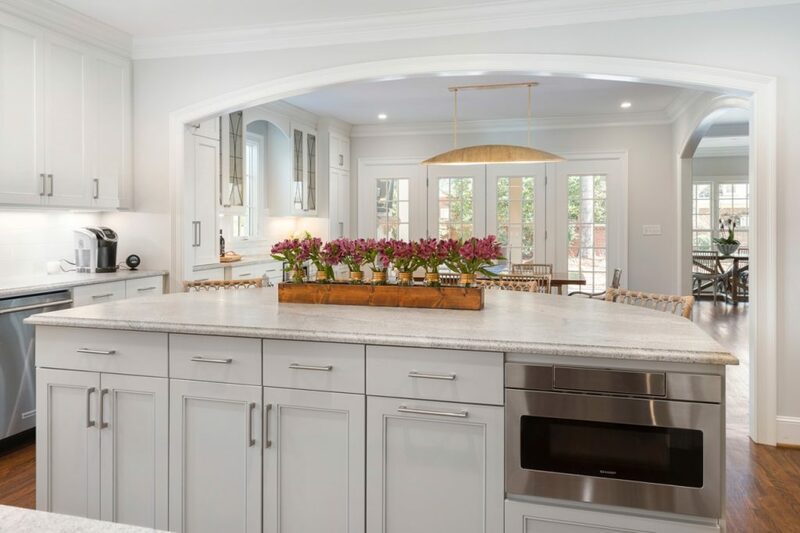 We look forward to providing you with photograph and home measuring services in the greater Charlotte area including Fort Mill, Indian Land and Tega Cay, South Carolina. 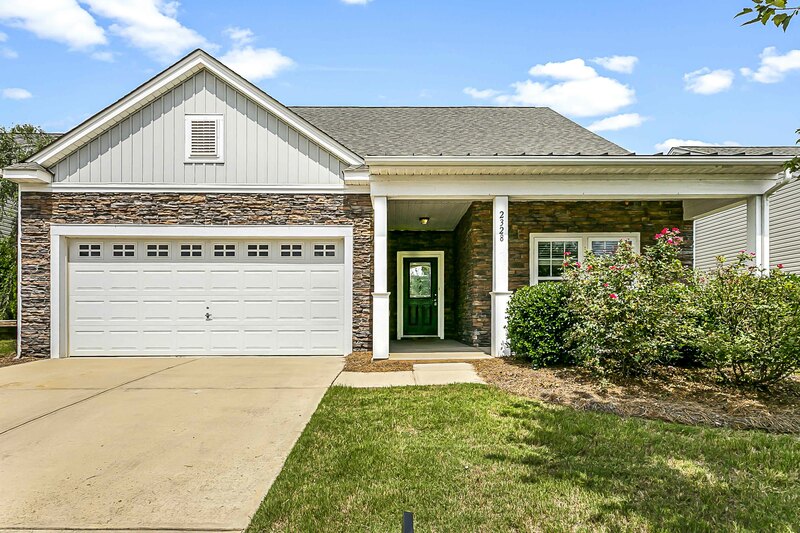 Gray Scale Services had the pleasure of providing professional real estate photography and the measurements for Desiree Dalton with the Redbud Group/ Keller Williams South Park for their listing at 2328 Celandine Way in Tega Cay, SC. Are you looking for real estate photography and measuring services? Contact us today to book an appointment. To schedule measuring, click here. To schedule photography, click here. 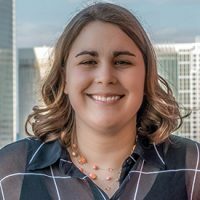 We look forward to assisting you in the greater Charlotte, NC area! 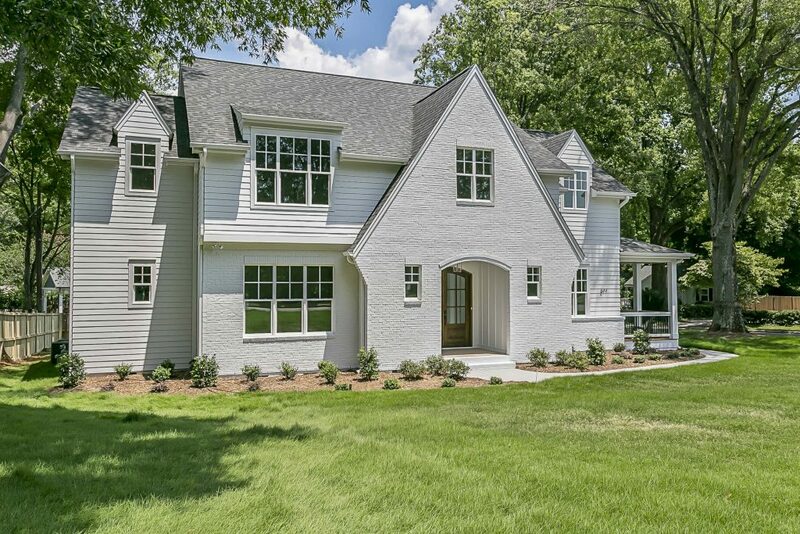 Gray Scale Services was pleased to provide professional real estate photography and measurements for this beautiful home located at 4802 Fonthill Lane for Rob Bilbro and we look forward to continuing to provide our services for his listings in the future! Let us help you! 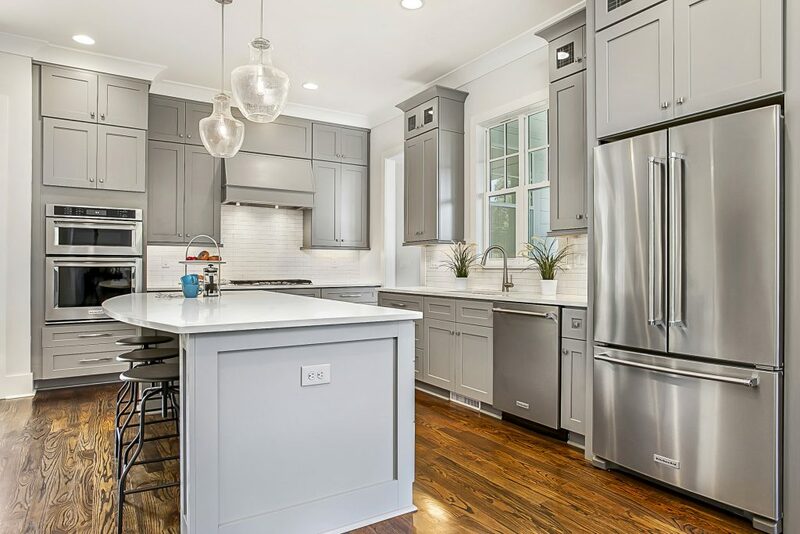 Gray Scale Services provide professional home measuring services and professional magazine style real estate photography in the greater Charlotte area. To schedule our real estate measuring services, click here. 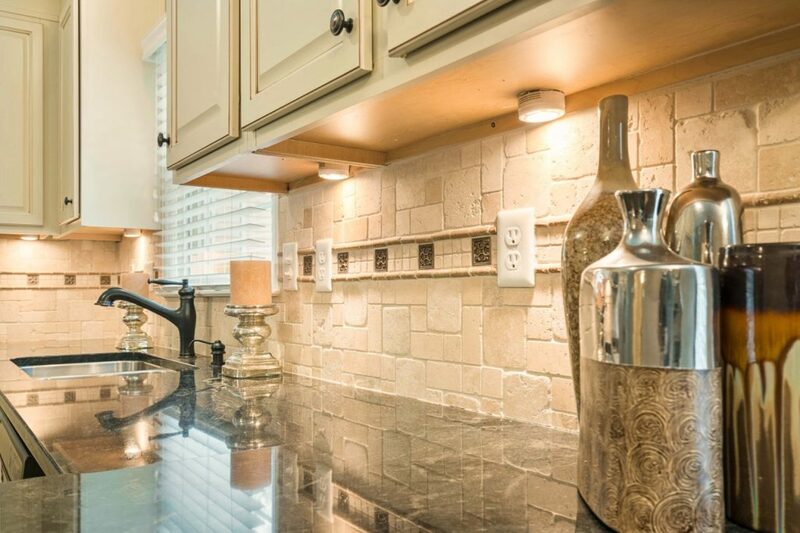 To schedule our real estate photography services, click here. 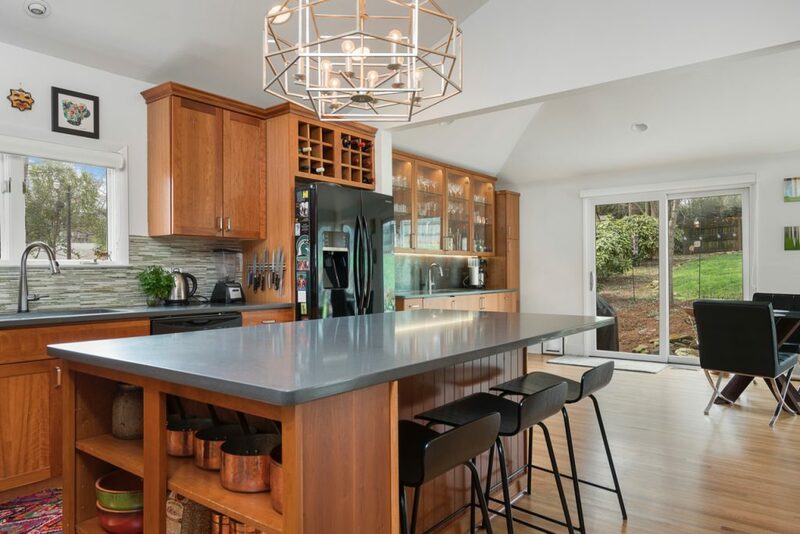 Gray Scale Services gladly provided the measurements and professional real estate photography for this home at 677 Marsh Road this summer. 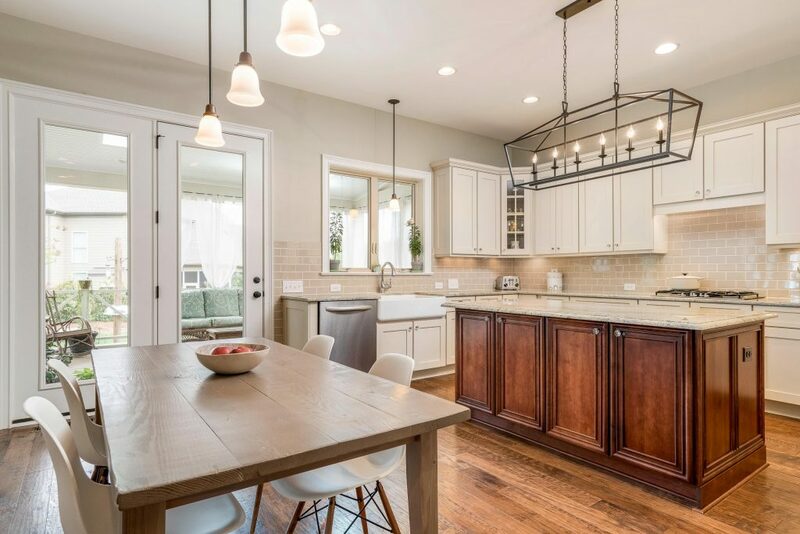 Abby Baker with ProStead Realty has listed this beautifully crafted NEW construction home. 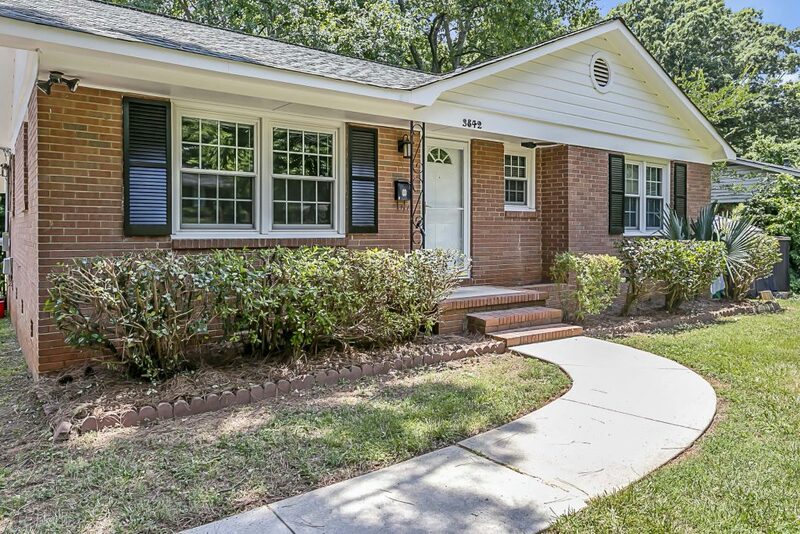 The home has a detached garage and is on a desirable corner lot in Sedgefield. 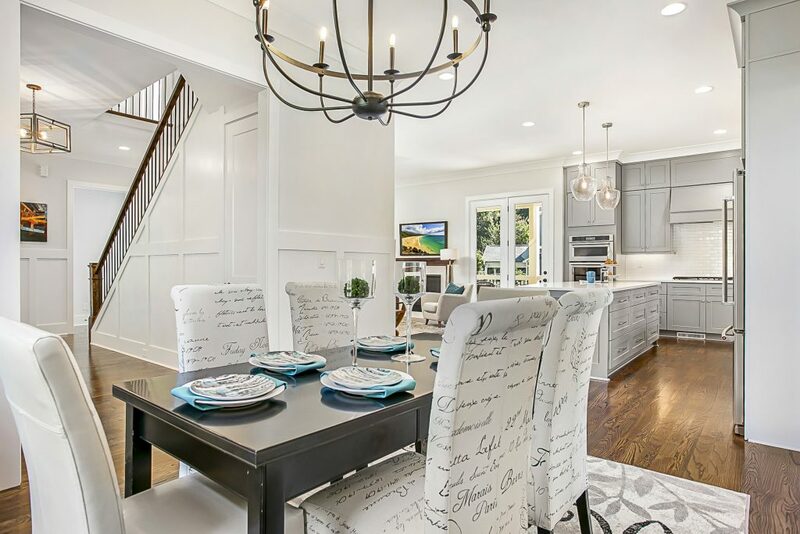 Every aspect of this home from the exquisite light fixtures, sweeping staircase, wainscoting, and a gorgeous reclaimed wood fireplace mantle have been meticulously chosen. 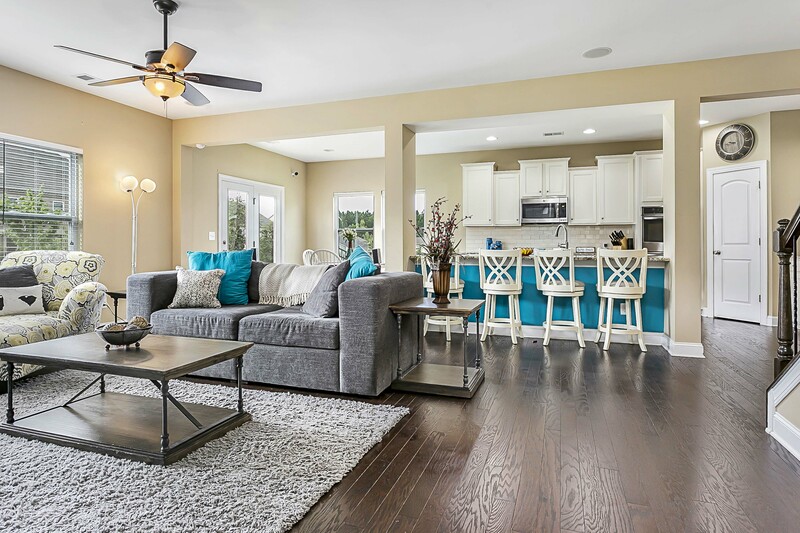 Even more exciting is the ability to entertain your friends and family with an open floor plan and outdoor space. 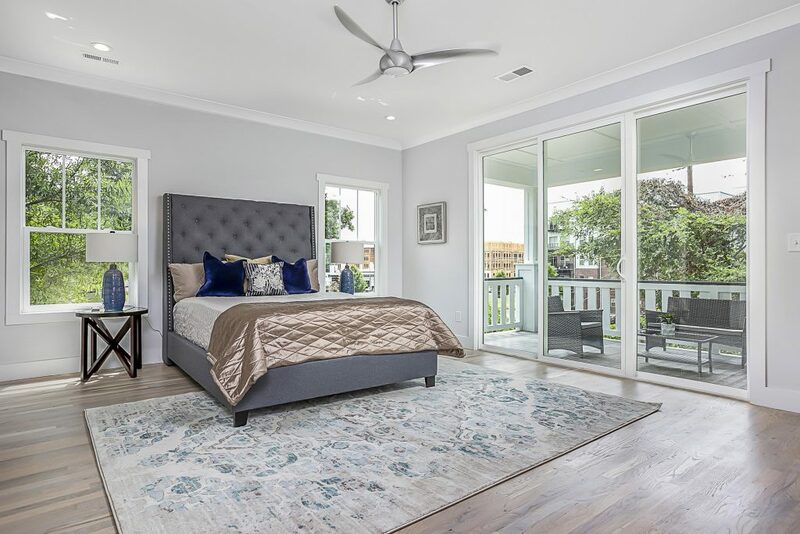 Most noteworthy is the gorgeous Master Suite includes his/her closets and an impressive bathroom with 2 separate vanities. For more information on this listing, check out the listing on Abby Baker’s website: MLS #3405399. Above all, let us help you! 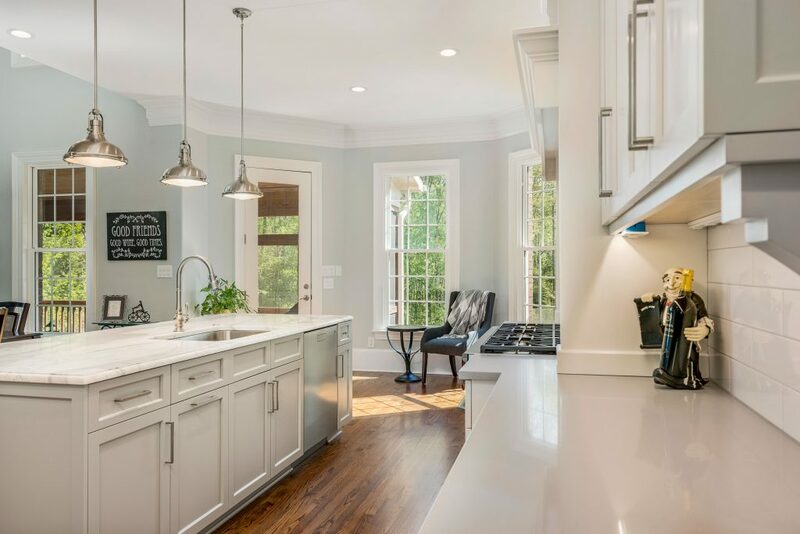 We provide professional home measuring services and professional real estate photography in the greater Charlotte area. To schedule our real estate measuring services, click here. 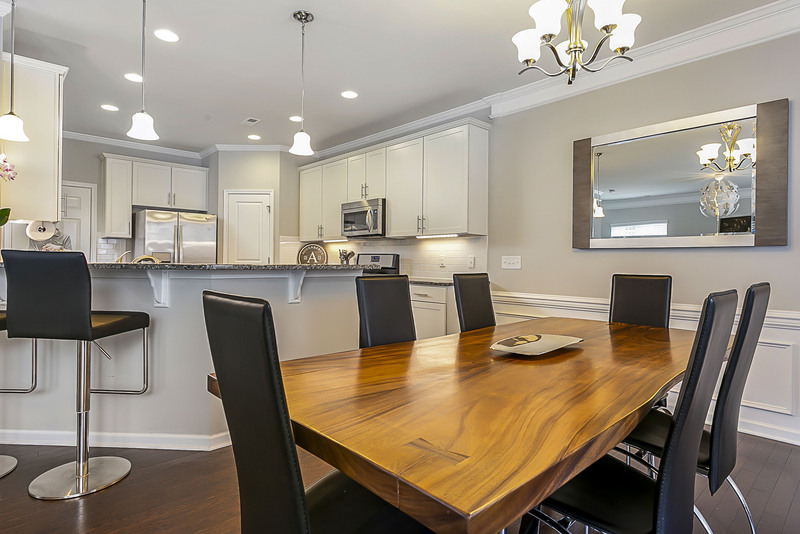 To also schedule our real estate photography services, click here. We Are Expanding Our Service Area! Gray Scale Services is pleased to announce that we are expanding our service area to help accommodate our northern friends! In addition to the Charlotte, Matthews, Pineville, Weddington and Fort Mill areas, we are now able to service the Huntersville, Cornelius, Mooresville, and Lake Norman areas more quickly on a daily basis. We love the area and are excited to include these locations in our service area at no additional charge. Gray Scale Services continues to offer our quick turn around service on the floor plans. If you have a property that you need measured, please place the order on the website and we will get you scheduled as soon as possible. 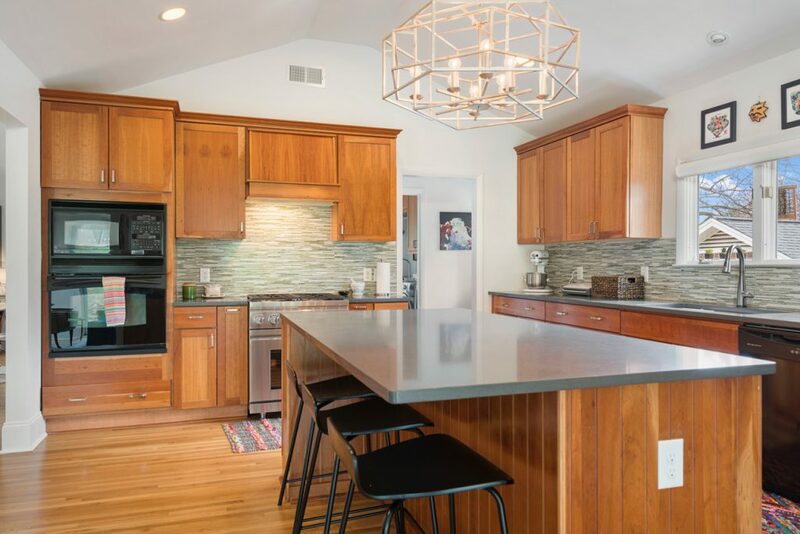 Matt Stone with Conrad Klein Real Estate just listed this gorgeous bright open floorplan home! 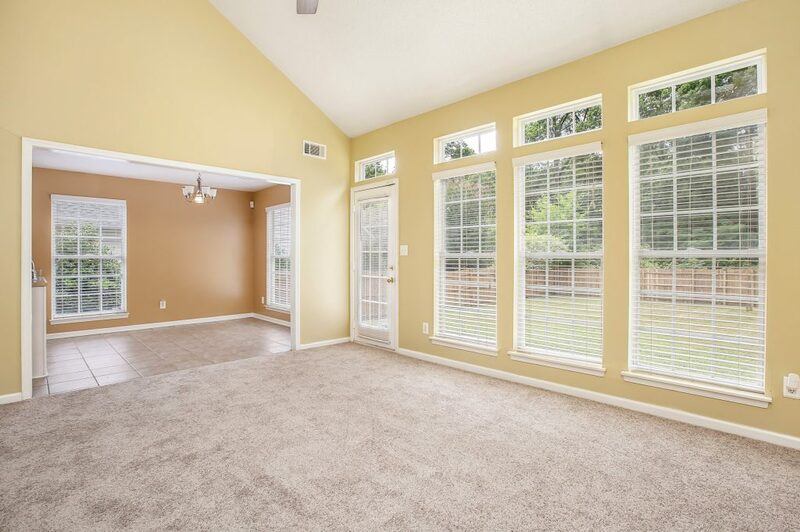 It features a two story foyer, brand new carpeting, great room with vaulted ceiling, fireplace and fresh paint. Upstairs features a private owner’s suite with walk-in-closet and en-suite bath. 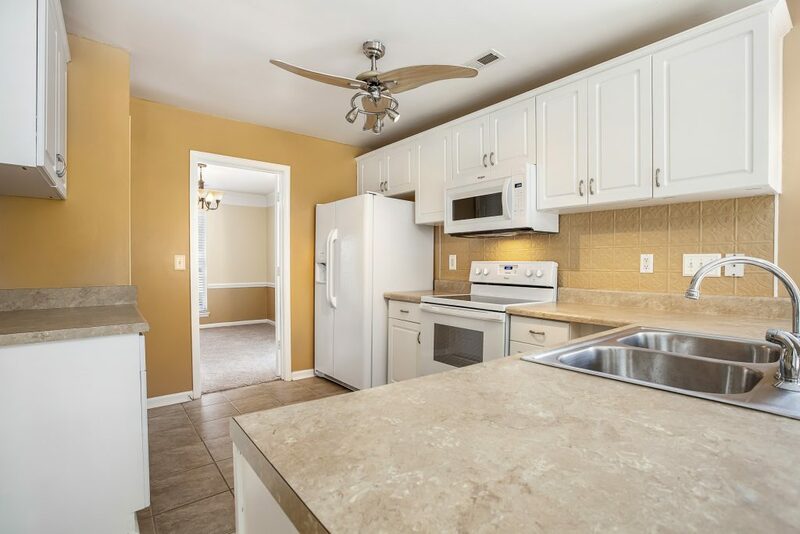 This home has a large fenced in back yard as well as a 2 car garage. 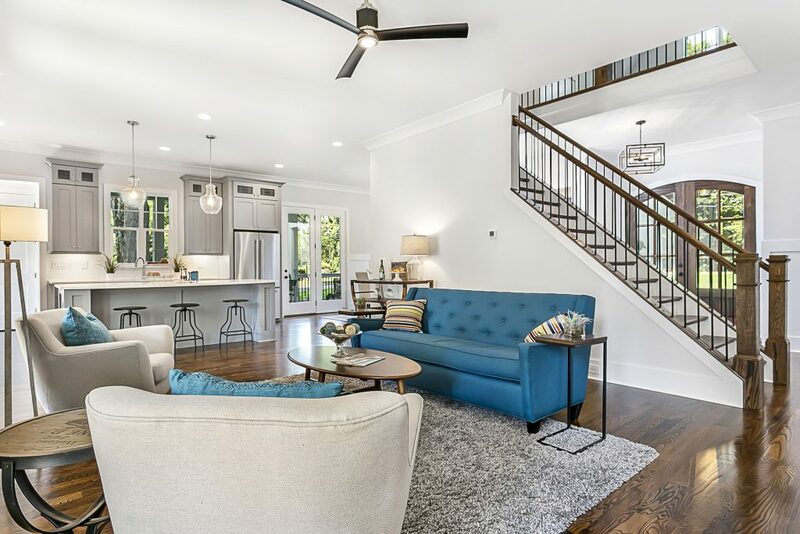 Gray Scale Services provided the professional home measuring and real estate photography, working in one appointment time and window for the convenience of the homeowner and the agent. Let us know how we can do the same for you! Desiree Dalton with the Redbud Group/ Keller Williams South Park just listed this all brick 5 bedroom home that sits on a private, cul-de-sac lot. 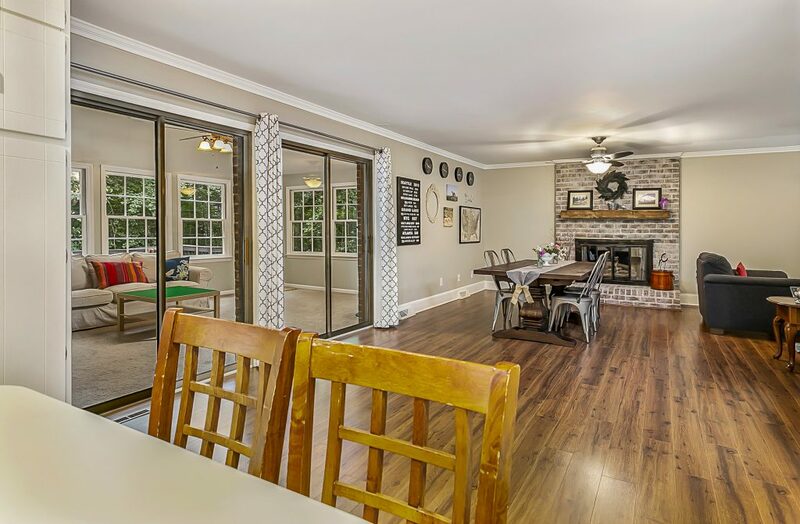 This home boasts of open concept living on the main floor with a large sunroom that leads to a deck. 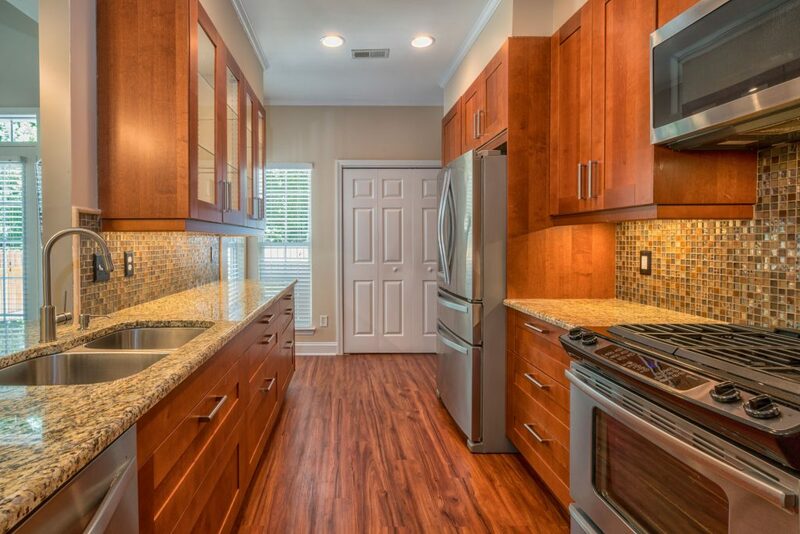 The kitchen has an island and all stainless steel appliances. 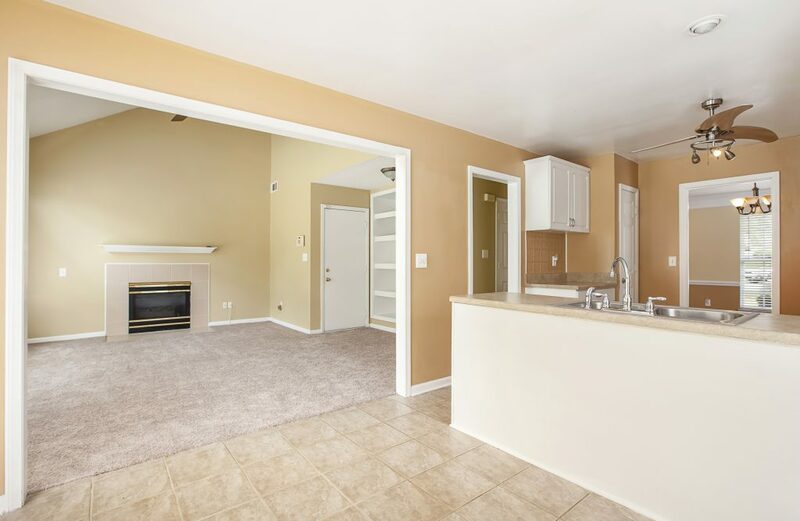 The full basement with separate entrance has a large family room with gas insert fireplace, full kitchen, oversized laundry room (with laundry chute from the top floor), bedroom, and flex space. 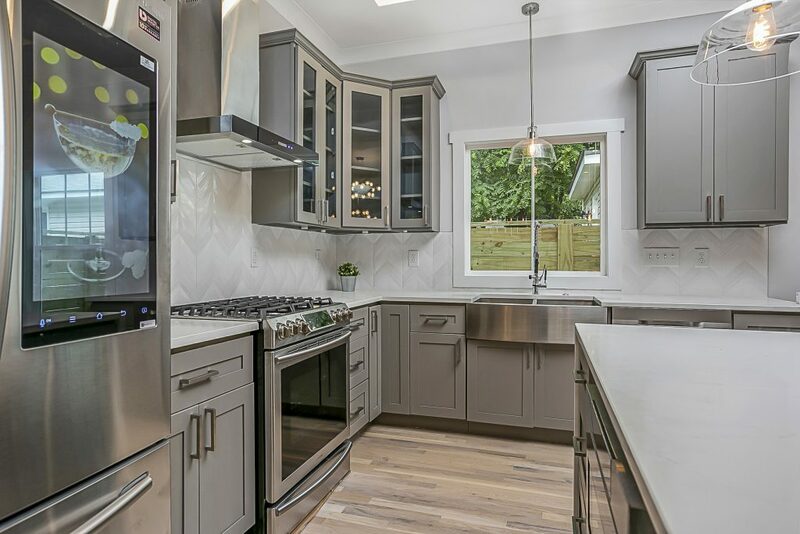 Gray Scale Services was pleased to provide measurements and professional real estate photography for this home at 3403 Oxbow Court. We serve local realtors in and around the Charlotte area. We appreciate your business! 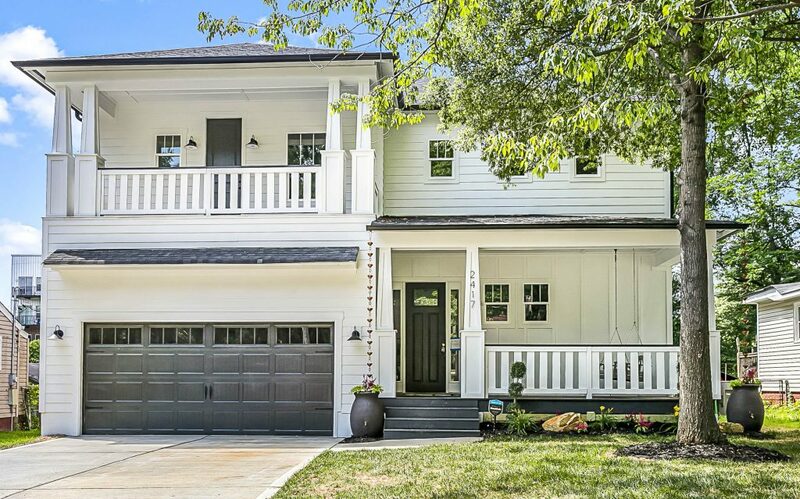 Gray Scale Services is pleased to share our real estate photos and home measuring for this amazing modern farmhouse in Villa Heights. 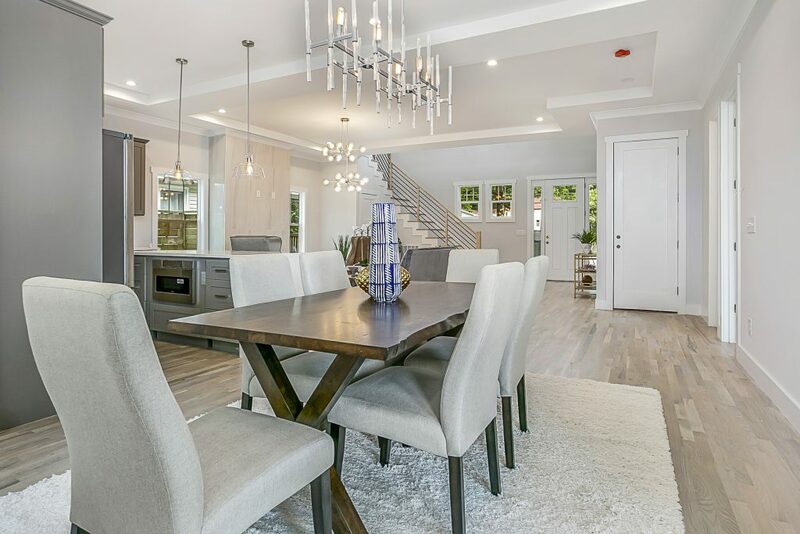 With 5 bedrooms and 4 full bathrooms, the inviting front porch will welcome you and your friends into the light filled, open living area with 10-foot ceilings, water fall counters and designer lighting. 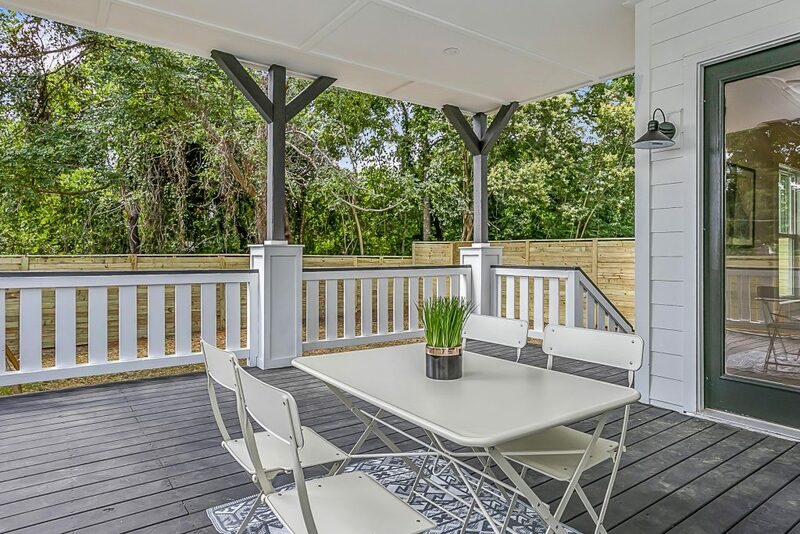 See the over 700 square feet of 4 covered outdoor living spaces including a main level covered patio, 2nd floor covered porch off guest suite and when you want time away from the world just step outside the master suite onto the 2nd floor covered terrace. 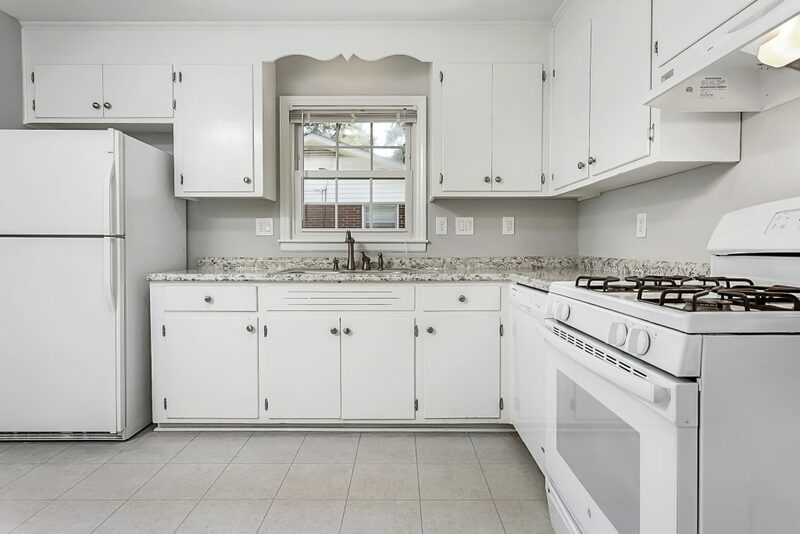 Rob Bilbro with EXP Realty’s listing at 2417 Pinckney Avenue, provides stunning site finished hardwoods throughout with amazing tile in the bathrooms. 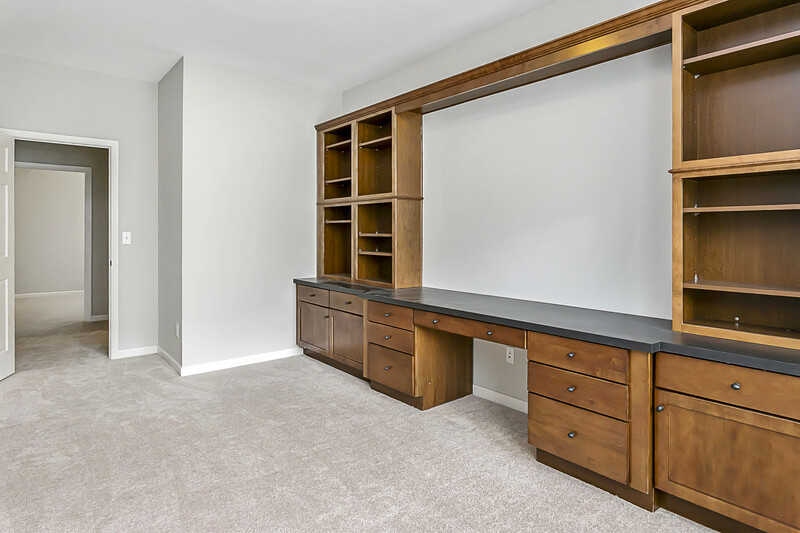 Master suite includes two walk-in closets, a free-standing tub and a huge dual head master shower. The light rail and NODA are just a short walk away and when you need that midnight snack you are just steps away from Amelie’s Bakery. Click here to see the virtual tour! Gray Scale Services provides magazine quality real estate photography and professional home measuring services with floorpans. 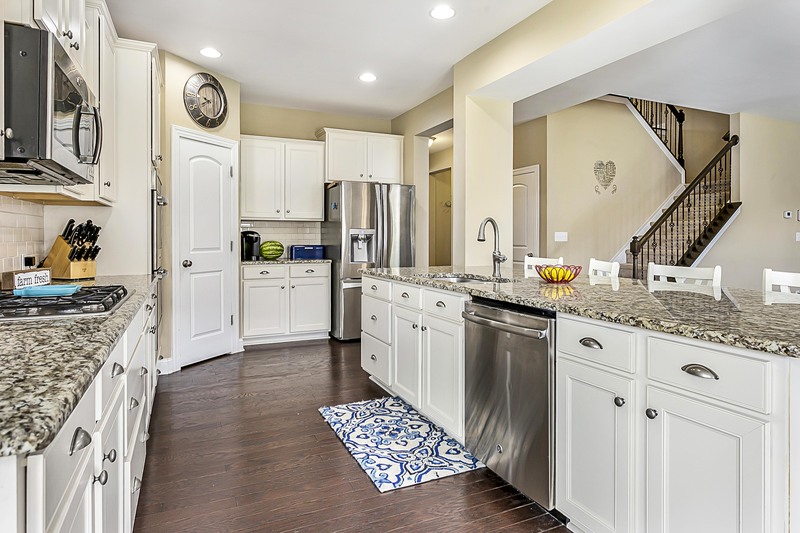 MLS #3405198 New Cotswold Listing – Gray Scale Services provided professional real estate photography and professional home measuring, 3842 Litchfield Road – Hardwood floors! 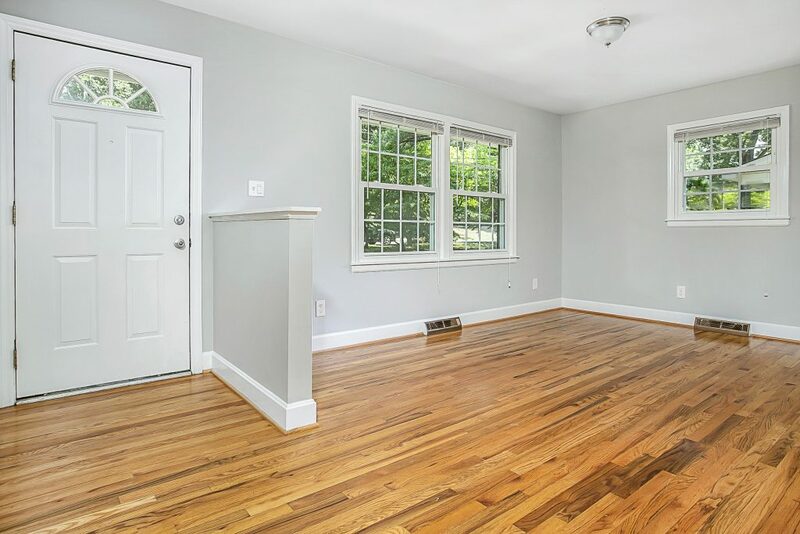 Freshly painted Sherwin Williams “Agreeable Grey” and move in ready! 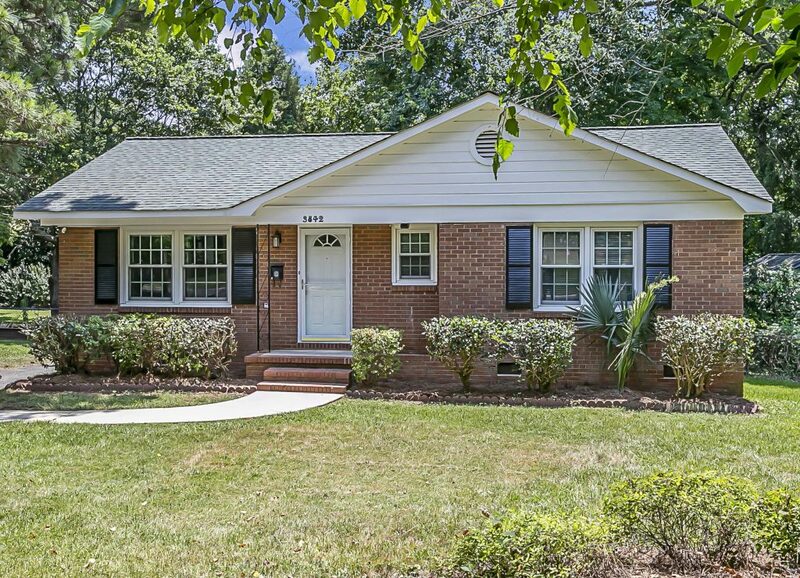 Full brick home on over a quarter acre – makes great starter home or wonderful investment opportunity. 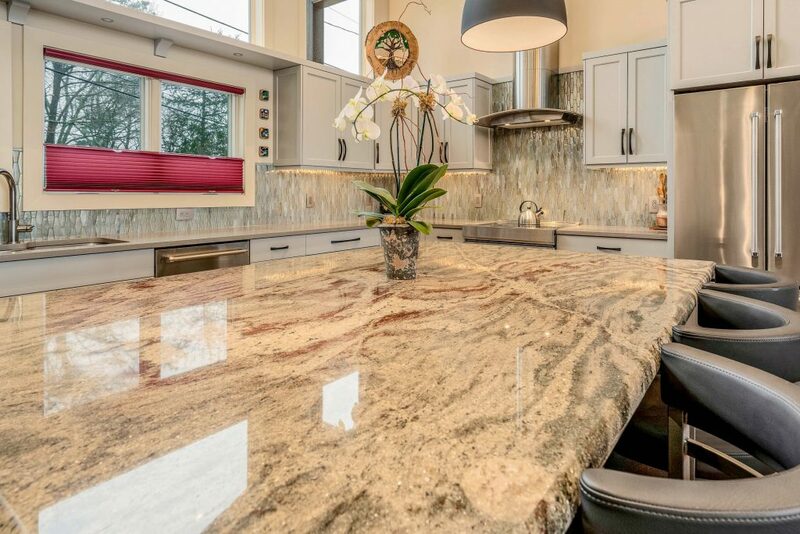 Granite counter-top in kitchen and bath. Desirable schools. Glassed back porch or sunroom provides great additional living or storage space. Level private lot with fenced back yard. Third bedroom can also be den/living space too! Shows well – easy to show and sell! 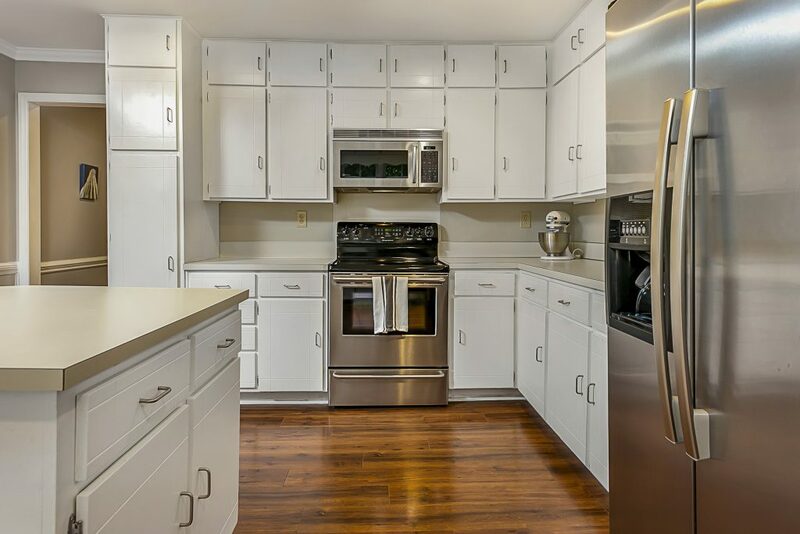 Prepare to be impressed….. Cotswold convenience very near the trending Oakhurst restaurants and shopping. 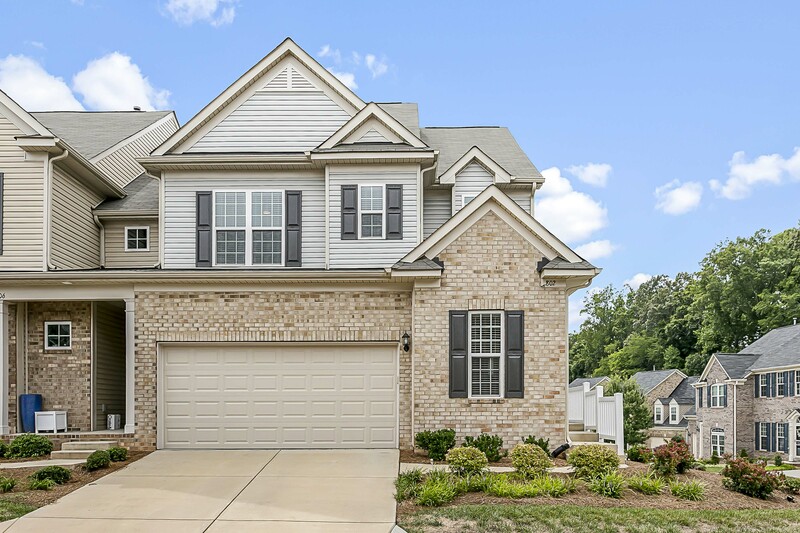 Listing by Sold On Charlotte Properties. We love to under promise and over deliver. At Gray Scale Services, we take pride in every shoot for every agent client. Your clients expect the very best from you and our product is a represents you. 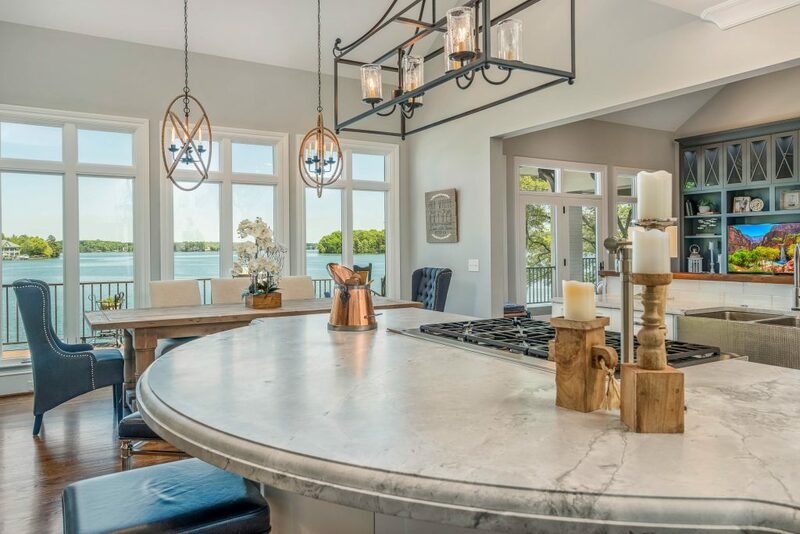 Feel free to visit all of our real estate portfolios for kitchens, interiors, bathrooms and exteriors at www.ThinkGrayScale.com/Portfolio. 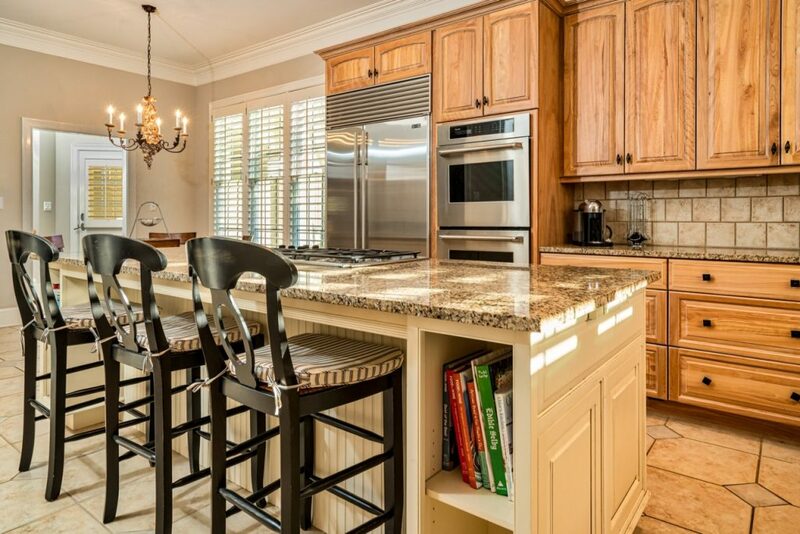 If kitchens and baths sell houses, interior and exterior images sell homes. 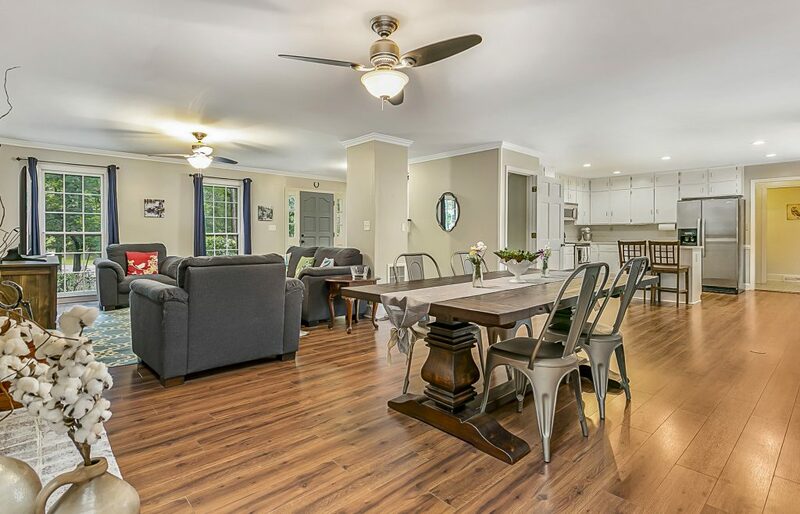 We are pleased to present our portfolios and ask for your listings and referrals for our Charlotte area real estate professional real estate photography services. Just What Is Magazine Style Photography and Why Is Important to You ….. Brand New Designer Upgrades! 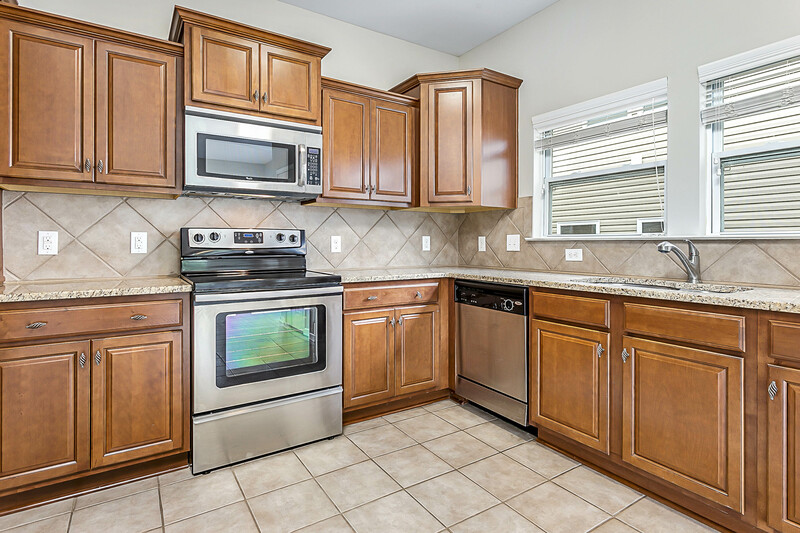 New Appliances, New Flooring, Fixtures & More! 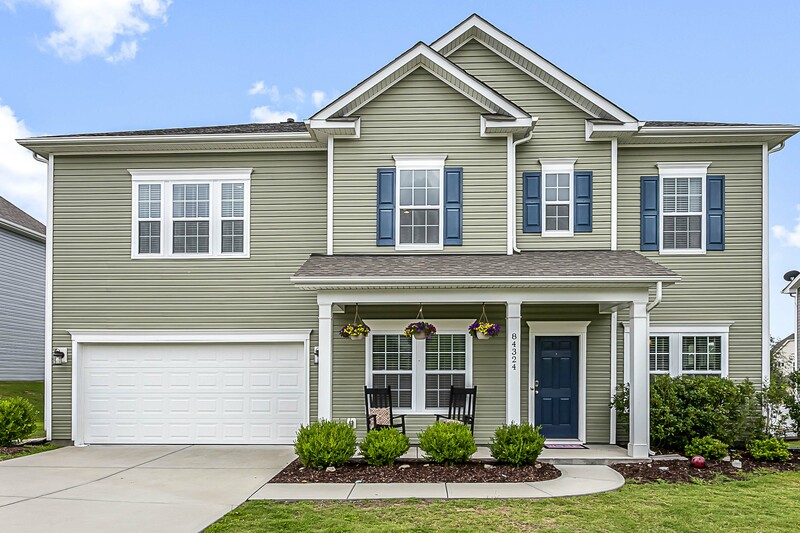 We are pleased to provide professional services to realtors and home sellers with Charlotte home measuring and floor plans. 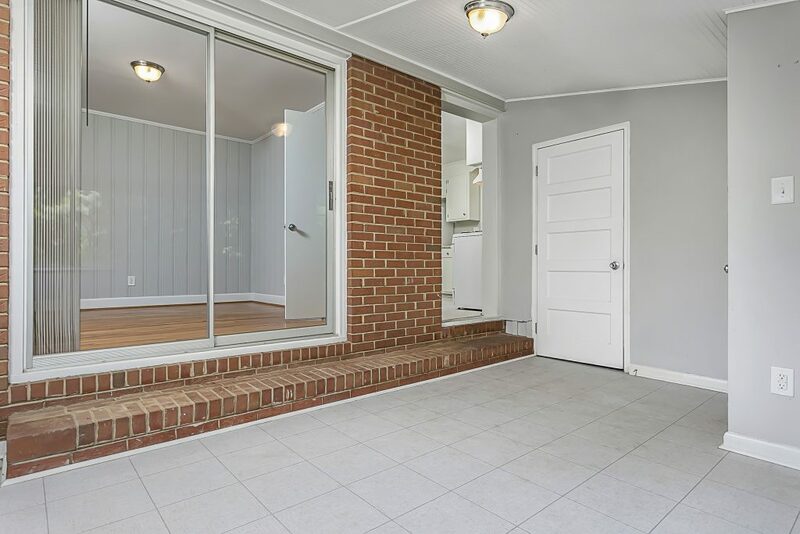 All our measurements are taken in accordance with the Residential Square Footage Guidelines issued by the North Carolina Real Estate Commission. We stay up-to-date with the guidelines so that you can be assured that the product you are receiving is accurate. 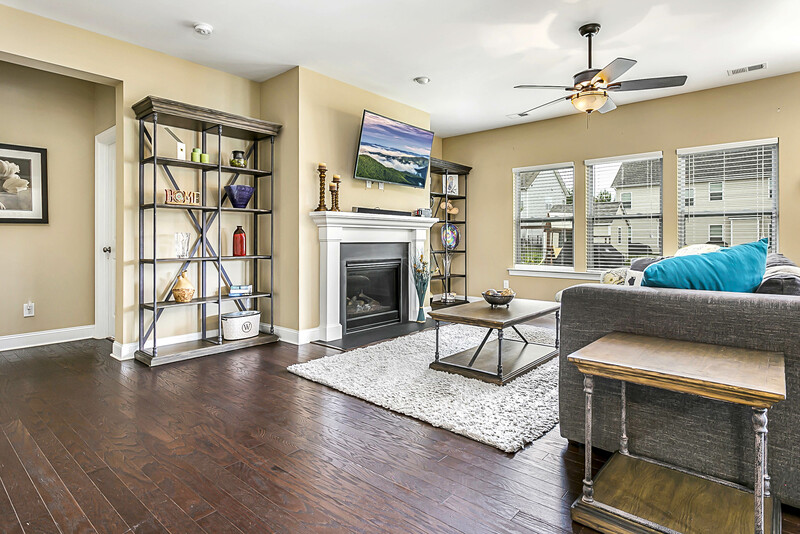 We are also pleased to provide metro Charlotte real estate photography with MLS access and easy online ordering. Virtual tours feature agent branding plus actual online viewer interaction with our actual floor plan connected to the virtual tour images. 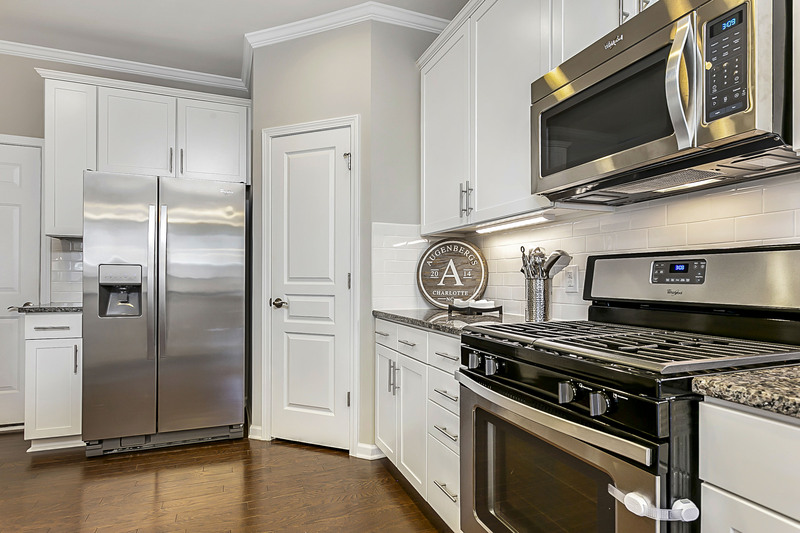 Our goal is always a quick turnaround for delivery of home measurements and real estate photography.